Wendy came highly recommended from my supervisor at Boeing, and I didn't know which way to turn as I needed to relocate and sell my home fast! Thank the Lord for Wendy and her team on a great marketing job, she listed and sold my home in 51 days while other real estate companies had it listed and had it on the market for 6 months and beyond. Other real estate companies promised that their name is what sells houses. WRONG ....Wendy went above and beyond to get my home sold and did so in an unbelievable time frame!!! I would recommend her agency to anyone and everyone buying or selling a home. Very pleased! Wendy sold our home in 3 weeks at top $$$. She is a joy to work with, great negotiator, has the scoop on the market, and gave us true and honest advice. Wendy understood our needs and helped us buy the house we wanted, we were a great team. She is truly a gem! 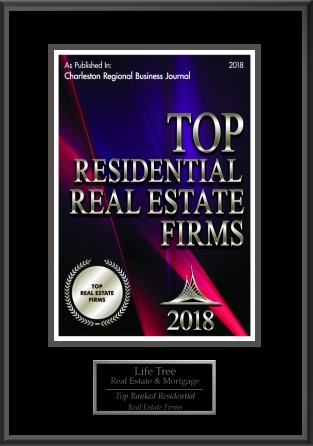 Dana and I would like to express our deepest appreciation to Wendy and her team at LifeTree Real Estate. The process of buying and selling real estate can easily overburden one; however, Wendy made the process simple and trouble-free. Wendy’s no hassle approach allowed us to view several properties within the Charleston area without feeling pressured. The recent purchase of our dream home could not have happened without the level of knowledge and real estate expertise Wendy demonstrated. The dedicated, respectful, courteous and professional manner in which she facilitated the entire purchase process made our home-buying experience a very positive and memorable experience! 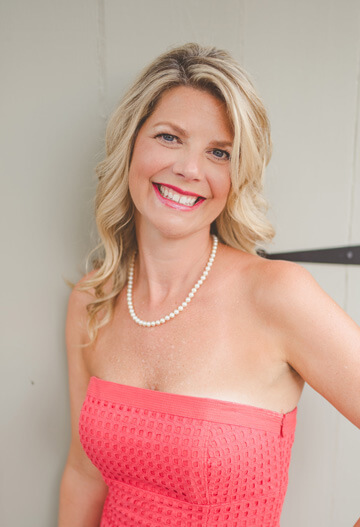 Wendy was an absolute dream to work with on both our home sale and purchase. In a buyers market, real-time market information is critical to making the most informed decisions about when to sell and where to move. Wendy provided real-time, accurate information and remained patient with our family throughout the process. Ultimately, she sold our home for an above-market value on terms that could not have been more flexible in allowing us to move at our own pace. In our purchase, she expertly navigated negotiations that protected our interests and ultimately got us into our dream home. We would recommend her time and time again!